You know what they say about the best laid plans. The car world wouldn’t be very interesting if some new models didn’t come along to replace the old, but that doesn’t mean the people who made these now-discontinued products didn’t have something glorious in mind. Or maybe not: these five cars all promised something more than just basic transportation, but not all of those promises were sincere, or anything buyers really wanted. Acura ZDX: Trying to turn an SUV into a sport coupe seems a bit odd, but BMW sells plenty of X6s. Why wasn’t Acura able to copy BMW’s success? 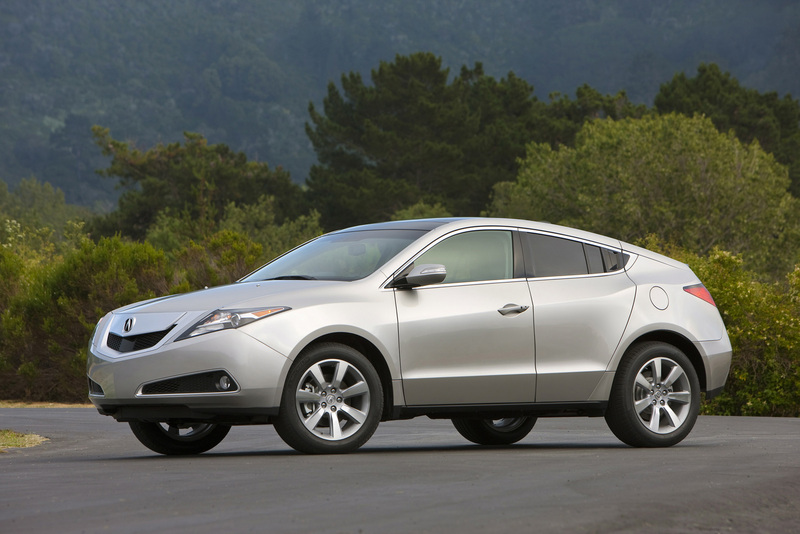 The MDX-based ZDX looked like a solid effort: it featured Acura’s Super Handling All-Wheel Drive and was arguably better looking than the X6. However, the SUV-coupe may be a niche that’s too small for more than one vehicle to exploit. People buy SUV’s for their utility, not their looks, and the ZDX had the added disadvantage of being an Acura, not a BMW. Aston Martin Virage: The Virage was a luxurious grand tourer with a 6.0-liter V12, yet it had so few takers that it was discontinued after less than a year. That’s probably because Aston Martin already has a stable of V12-powered grand tourers, both of which are based on the same chassis as the Virage. It takes a car expert to tell the difference between the DB9, DBS, and Virage; not a good thing if you’re spending hundreds of thousands of dollars on a unique ride. 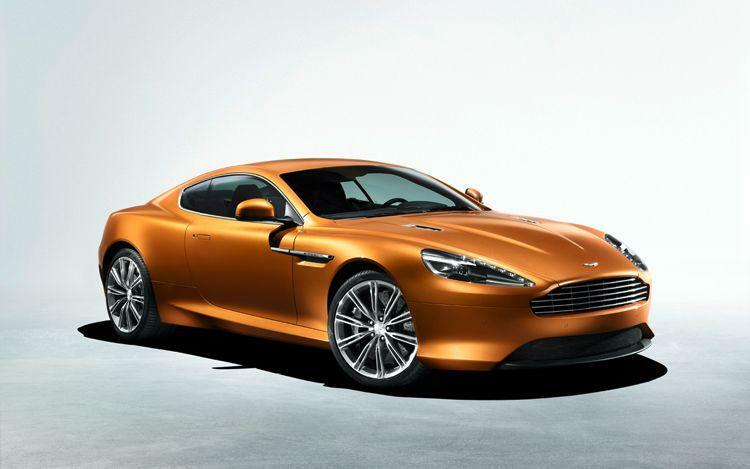 In terms of performance, the Virage was deliberately positioned as the middle child between the DB9 and DBS; its horsepower and acceleration times split the difference between the two. However, there just wasn’t a big enough gap to justify a third model. 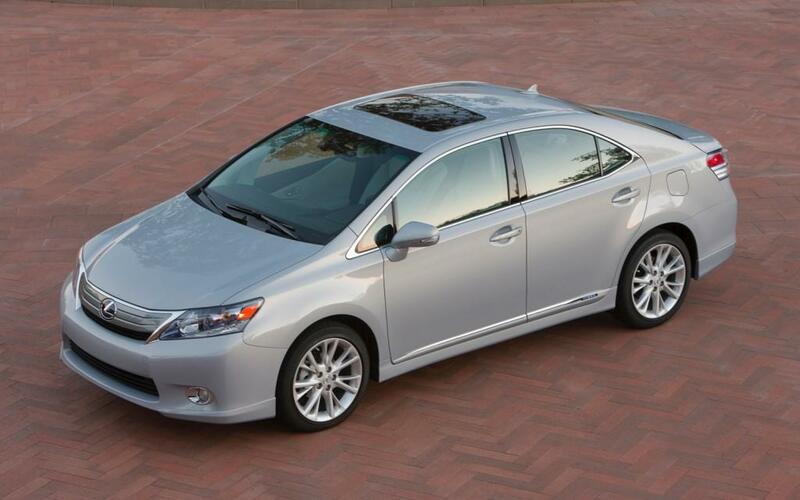 Lexus HS 250h: With the HS 250h, Lexus hoped to create a luxury hybrid companion to parent company Toyota’s Prius. The HS and Prius shared little (the Lexus was actually based on the European Toyota Avensis), but its lozenge-like shape led many to believe it was a Prius in an ill-fitting rented tux. The humble Toyota chassis and luxury pretentiousness combined to form a car that made little sense. The HS only returned 35 mpg city and 34 mpg highway, according to the EPA, and started at $37,905. A 2013 Prius is rated at 51 city, 48 highway, and starts at $24,760. 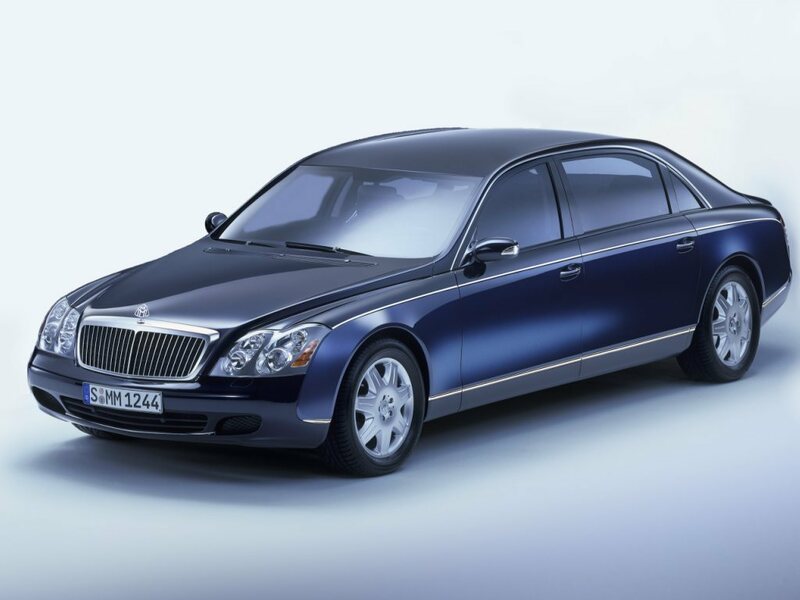 Maybach: In its heyday, Maybach was one of the best marques in the business, so when Mercedes-Benz resurrected it for the 2004 model year, big things were expected. 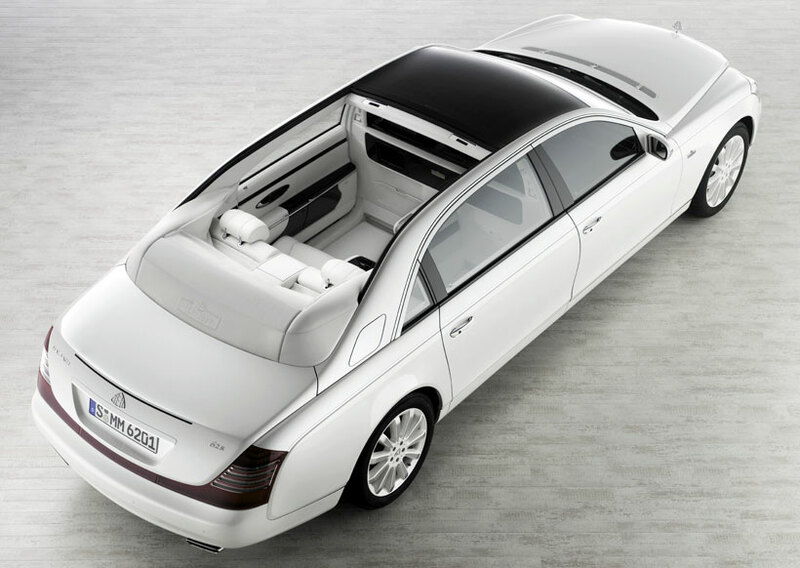 Instead, Benz’s Rolls-Royce rival turned out to be a stretched S-Class with generic styling. When Mercedes launched a new S-Class in 2007, the Maybach became all but irrelevant. A new Maybach in 2012 was essentially a car from 2004; it even had recirculating ball steering (even the Lincoln Town Car had switched to a more modern setup) and a five-speed automatic transmission. Modern infotainment was nowhere to be found and, while Rolls-Royce and Bentley updated their interiors, Maybach was stuck with one that looked dated when it was new. A 6.0-liter V12 produced 603 hp in the “sporty” 57S, which was the car’s most impressive feature, besides the price. For all that early-2000s goodness, Maybach charged north of $300,000. 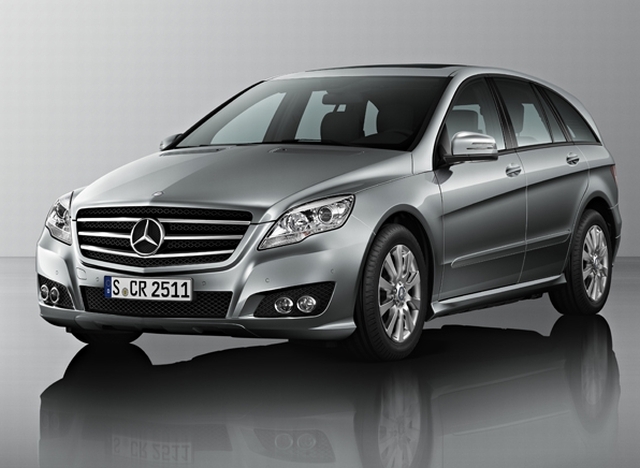 Mercedes-Benz R-Class: Like the ZDX, the R-Class was a segment buster. It was designed for people who felt they were too affluent, and thus too cool, to drive a minivan. The result was a car that looked like a minivan but had no sliding doors, an identity crisis that may have doomed the R-Class. While it’s hard to blame people for thinking the Mercedes GL is too butch, it does pretty much the same job as the R-Class, without looking like a Chrysler Pacifica. For a retro touch, there’s also the E-Class wagon, which has a smaller footprint than either the R or GL, along with rear-facing third row seats. Maybe Mercedes should have kept the R63 AMG which, at least, had a 6.3-liter, 500 hp V8. The Best Memes of 2012. Period.